Discover a home for your career at Taylor Morrison. Taylor Morrison is a place where you can build your career with the unwavering support of your team. We have rewarding career opportunities across the country. Whether you are working in sales, construction, finance, the corporate office, or anything in between, you will have the opportunity to thrive each day. 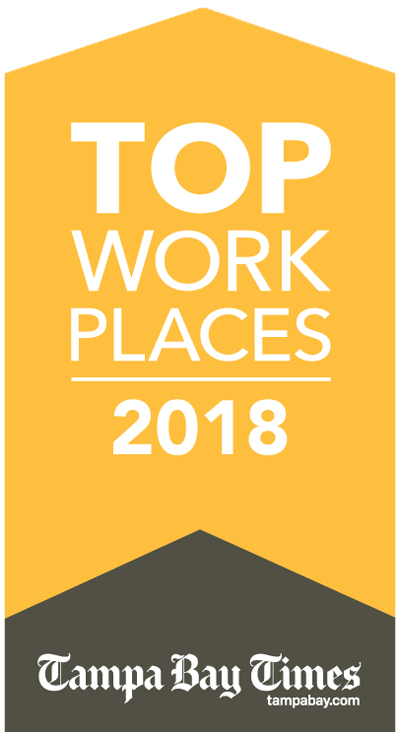 Explore our available careers and work for a top-notch company that cares about you, our homeowners, and the communities in which we build. From Coast to Coast, Your Next Opportunity Awaits. Please click on the map below to see our career opportunities near you. Taylor Morrison builds communities, literally and figuratively. We’re not only a good neighbor in all of the communities we call home, but in how we build the bond of community within. Community Responsibility represents one of our core values as a national home-builder, to create opportunities for people to thrive wherever they live. 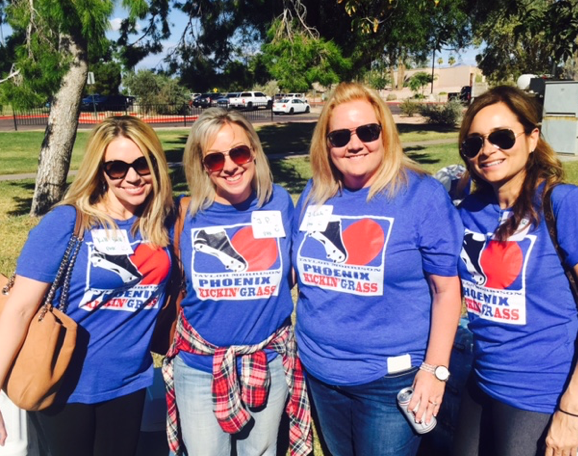 We team up to donate to local charities dear to our hearts, and team members volunteer their own personal time to be part of community outreach. 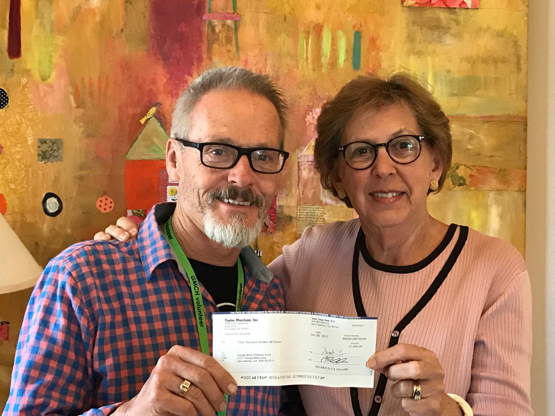 You can sense you are part of something bigger here in the Taylor Morrison family whether at your desk or out volunteering in the greater community. We pride ourselves on our strong reputation among our homeowners, our trade partners and our team members. 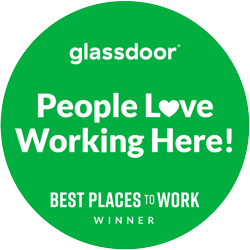 In fact, Taylor Morrison was named one of the Best Places to Work in 2018 as part of Glassdoor’s Employees’ Choice Awards, based solely on voluntary employee feedback. Lifestory Research also named Taylor Morrison America's Most Trusted® Home Builder three years in a row, from 2016–2018. We offer a competitive, comprehensive benefits package including medical insurance, 401K plans, health savings accounts, paid time off, tuition reimbursement and more. Click the link below to explore our generous perks. Click here to check out what we offer. Our team members are the key to our success. We only win when our team is thriving. That’s why we empower you to create and tailor your own career growth and development plan. 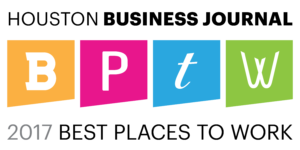 Taylor Morrison provides opportunities for training that’s specific to your discipline to promote relevant learning and development. We give you the tools you need to build a solid career plan — so you can be the CEO of your career. At Taylor Morrison, we’re about people and purpose. Homebuilding is our legacy and relationships and trust are the foundation of our success. 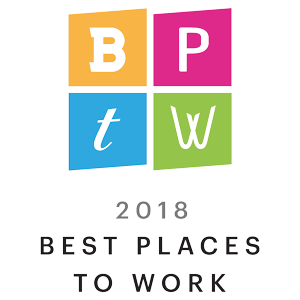 In recognition of our tremendous culture, Taylor Morrison was named one of the Best Places to Work in 2018 as part of Glassdoor’s Employees’ Choice Awards, based solely on voluntary employee feedback. 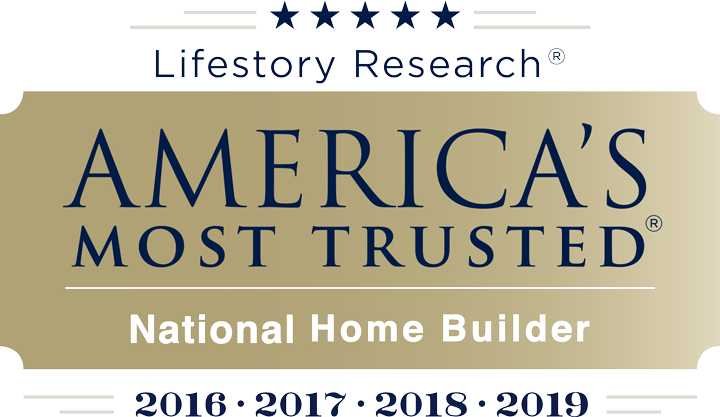 Lifestory Research also named Taylor Morrison America's Most Trusted® Home Builder three years in a row, from 2016–2018. Click here to check out our amazing culture. 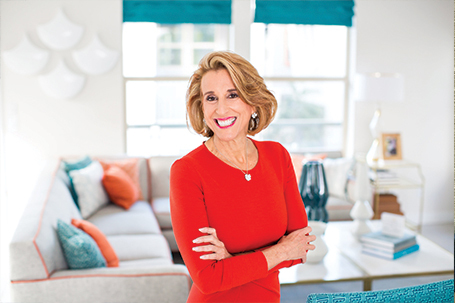 Taylor Morrison’s Chairman and Chief Executive Officer Sheryl Palmer’s unrivaled passion and enthusiasm for the homebuilding industry began nearly 30 years ago, a passion that can be felt within her leadership style. She truly connects with team members and leads in an approachable, collaborative and inspiring way. Her unique approach extends throughout the leadership team and the entire organization, where you’ll find a highly professional, caring culture. Taylor Morrison builds communities, literally and figuratively. We’re not only a good neighbor in all of the communities we call home, but in how we build the bond of community within. Community Responsibility represents one of our core values as national home-builder, to create opportunities for people to thrive wherever they live. 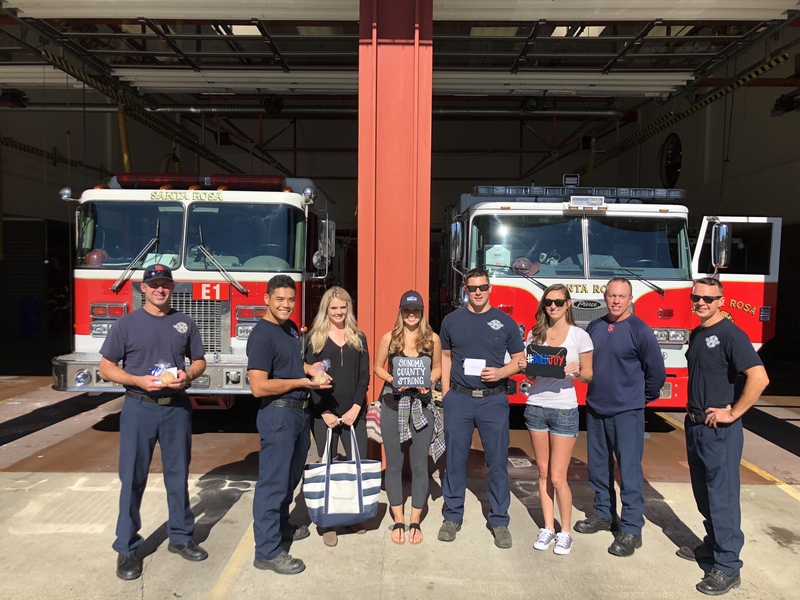 We team up to donate to local charities dear to our hearts, and team members volunteer their own personal time to be part of community outreach. You can sense you are part of something bigger here in the Taylor Morrison Family whether at your desk or out volunteering in the greater community. Our team members are the key to success. We only win when our team is thriving. That’s why we empower you to create and tailor your own career growth and development plan. Taylor Morrison provides opportunities for training that’s specific to your discipline to promote relevant learning and development. We give you the tools you need to build a solid career plan–— so you can be the CEO of your career. Taylor Morrison’s Chairman, President and Chief Executive Officer Sheryl Palmer’s unrivaled passion and enthusiasm for the homebuilding industry began nearly 30 years ago, a passion can be felt within her leadership style. She truly connects with team members and leads in an approachable, collaborative and inspiring way. Her unique approach extends throughout the leadership team and the entire organization, where you’ll find a highly professional, caring culture. 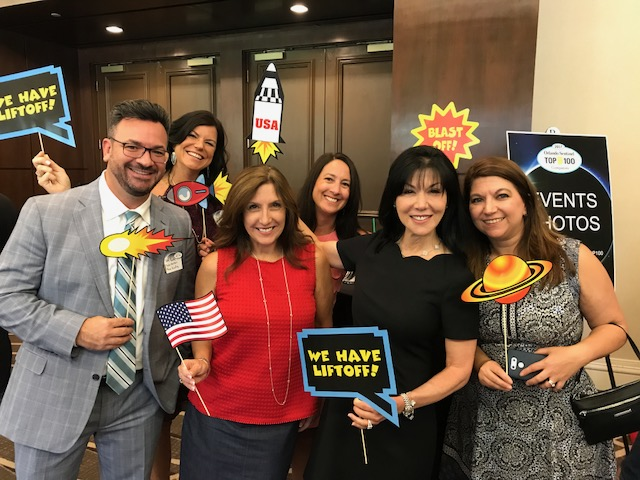 Begin or renew your career with virtually unlimited potential and professional development opportunities that are tailored to your talents, interests, and career goals. If you don’t see an opportunity that matches your interests, please consider joining our Talent Community or feel free to send an email to careers@taylormorrison.com. If you are a quick learner, multi-tasker, and strategic thinker, we want your passion and expertise in the finance team. Whether you are a Finance Analyst or a Controller, we encourage you to check out our finance career opportunities. If you have purchasing experience, excellent communication skills and a problem solver’s mindset, we invite you to learn more about our opportunities on the purchasing team. When you join our construction team, you are joining a team of diverse and experienced workers who values teamwork and a strong work ethic. If you always take initiative, have a positive attitude and stay dedicated to your goals, you will succeed on our team. You will work closely with other departments -- from superintendents and project managers, to design consultants. Taylor Morrison is the best place to start or continue your career in home sales and beyond. 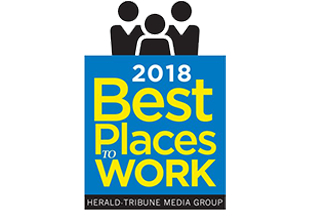 Whether you’re interested in a Community Sales Associate or Marketing Manager role, you’ll use your caring, enthusiastic personality and analytical skills to provide great service to our customers. 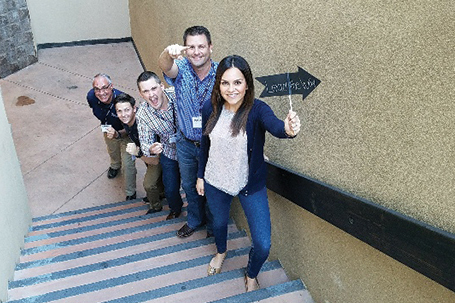 Take your land resource experience to the next level and be the best Land Analyst, Land Project Manager, or VP of Land you can be at Taylor Morrison. We are looking for professionals who are persistent, task- oriented, and have an unlimited desire to learn, to join the land resources team. Our corporate team works hard to keep everything running smoothly. From Payroll to Recruiters to Tax Accountants and Audit, you will need to be creative, detail- oriented, flexible and forward- thinking. 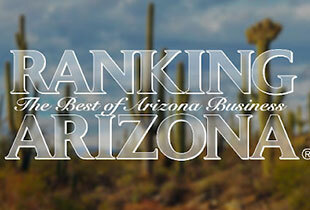 Bring your exceptional customer service skills and goal-oriented mindset to our mortgage team. While the mortgage world is strictly regulated in many ways, we seek creativity in providing exceptional service to our customers. If you can think outside the box and have a proactive approach, you will achieve great things in this fast-paced environment. At Taylor Morrison, we support and believe in you, we treat you fairly, and we listen. We aim to reward top talent by promoting internally as much as possible. Here, you can find pride and satisfaction in your career, both personally and professionally. Now is the perfect time to join our growing team, where you can be part of the next great success story. At Taylor Morrison, we’re building a better tomorrow for your family and ours. 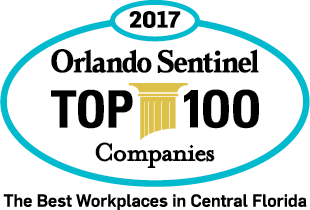 Taylor Morrison was awarded a Best Place to Work in 2017 in our Tampa, Orlando, Sarasota-Manatee, Taylor Morrison Home Funding, Phoenix, and Darling Houston divisions. 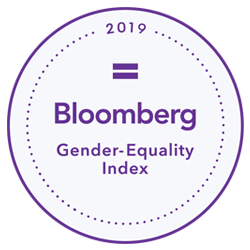 We will not stop until every Division has achieved this recognition. Taylor Morrison received the highest numerical score in the proprietary Lifestory Research 2016 and 2017 America’s Most Trusted® Home Builder study. The 2016 study based on 39,079 new home shoppers from Jan-Dec 2015, and 2017 study based on 31,764 new home shoppers from Jan-Dec 2016 in the United States. Your experiences may vary. Visit www.lifestoryresearch.com.